The first time Shahid Shafi ran for a seat on the city council in Southlake in 2011, advisers assured him a Muslim in post-9/11 America who spoke with an accent and emigrated from Pakistan would never win an election in Texas. Over the past week, the movement to oust Shafi has drawn loud condemnation from Texas GOP leaders, including Land Commissioner George P. Bush and House Speaker Joe Straus. On Saturday, the Texas GOP Executive Committee passed a formal resolution reaffirming the GOP’s commitment to religious freedom and seeking to distance the party from the xenophobia that it fears the motion against Shafi may embolden. In Texas, it would not be the first time Republicans have tried to block Muslims from participating in GOP leadership roles. A Houston City Council staffer attempted, unsuccessfully, to block a Republican Harris County precinct chairman in 2016. 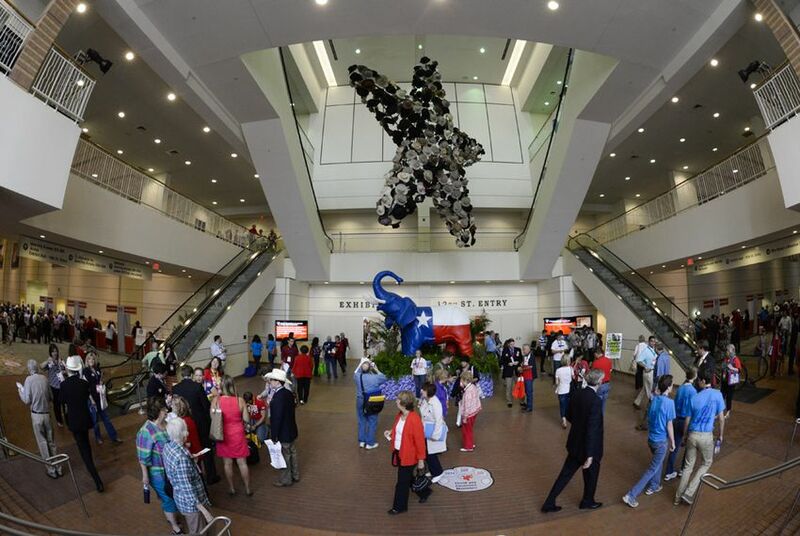 “Let’s show everybody, this is the Republican Party of Texas. We are not the party of bigots,” J.T. Edwards, a member of the State Republican Executive Committee, said Saturday while urging support for the resolution, the Austin American-Statesman reported. Attebery, in an email obtained by the Observer and Star-Telegram, said the reason for the class was “because we need to know the truth before Jan. 10,” the date of the vote on Shafi. When asked about the event, Easton stressed that while individual members within the Tarrant County GOP organized it, the party itself does not endorse the session. “They promote it as, ‘We need to be extremely vigilant of Muslims in this country, particularly the ones running for political office . . . because they’ll take over and start implementing aspects of Sharia law that may be counter to U.S. law,’” he said. Easton said he does not expect such an event to sway his support for Shafi and believes that most precinct chairmen will support him as well. The false generalizations about his religion, Shafi said, have been disheartening and offensive. Born in India but raised in Pakistan, Shafi came to the United States in 1990 to finish his medical degree and surgical residencies before becoming a naturalized citizen in 2009. He joined the Republican Party as a firm believer in small government, having experienced firsthand the oppressive overreach of Pakistan’s leaders. He saw public office as merely an extension of his mission as a surgeon, he said, with the difference being the opportunity to help hundreds or thousands rather than one patient at a time. “This is my way of giving back to the community that has given me so much,” he said. On Saturday, he traveled to the state GOP meeting so that he could be there to answer any questions from those voting on the religious freedom resolution. He was delighted, he said, that he did not have to try to convince them that he was just a regular Republican, free of terrorist ties and focused on lowering property taxes and improving school safety. They voted 63-0 to pass the resolution — in turn, reaffirming Shafi’s belief in the party, he said. “I’m not sure if I’ll be able to speak fully without breaking down,” Shafi told the room, the American-Statesman reported. He revealed that “there were moments of doubt in my mind” over the past six months, as he feared that his own local party might really oust him. The easiest thing he could have done, he told The Post, was resign. But he didn’t want to, believing it would signal a loss for religious freedom.